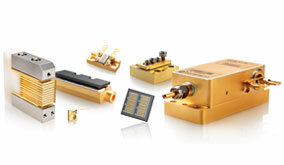 Offering diode lasers in a wide range of wavelengths, power, and package configurations. Providing optimum solutions for applications in laser pumping, materials processing, medical, and instrumentation. Leveraging Coherent’s vertically integrated semiconductor manufacturing line and operational excellence, Coherent high power diode lasers set the standard for performance and reliability, while ensuring superior batch-to-batch consistency and overall quality. Our product offering includes unmounted bars and chips, packaged bars, horizontal arrays, vertical stacks, fiber coupled diodes, line sources, and full turnkey diode systems. 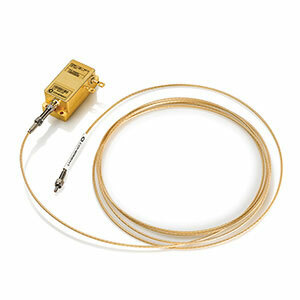 Available wavelengths include 780-830nm, 880nm, 915-980nm, 1060nm, and 1400-1500nm. 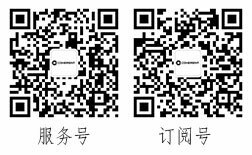 Customized options can also be developed meeting the unique requirements of our customers. For information on Coherent | DILAS products, go to www.dilas.com. 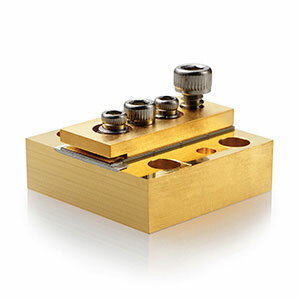 Single bar conduction cooled diode laser packages provide unsurpassed reliability and performance in a range of beam heights, sealed and compact housings. 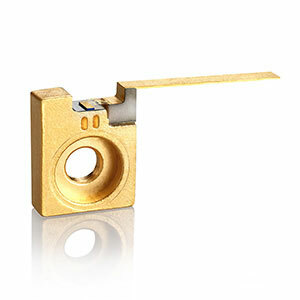 Fiber coupled diode laser deliver highest quality and brightness regardless of the application. 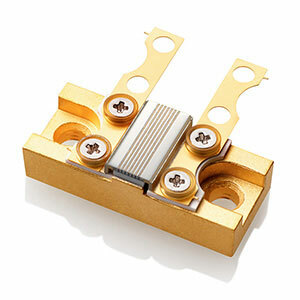 Vertical conduction-cooled QCW diode stacks enable output powers of up to 3200W for a variety of applications. 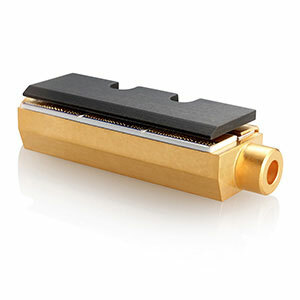 Water-cooled horizontal linear array diode lasers are available in two-bar through five-bar configurations for side-pumping applications. High performance micro-channel cooling technology for single bar packages and multi-bar stacks at powers up to multiple kilowatts. 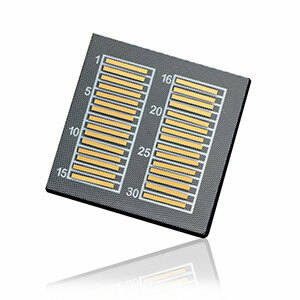 Bare chips, single emitters and laser bars based on tapered, broad-area or customized designs from 1.85 µm to >2 µm for pumping, medical, materials processing, spectroscopy, metrology and illumination applications. 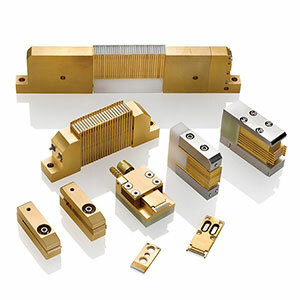 Unmounted diode laser bars are available in a variety of wavelengths in CW or QCW configurations for pumping, medical, materials processing and illumination.